Think Centre sends our deepest condolences to the family of Mr. Fong Swee Suan and calls on all fellow Singaporeans to remember his life story. He paid the price for staying steadfast to his principles. 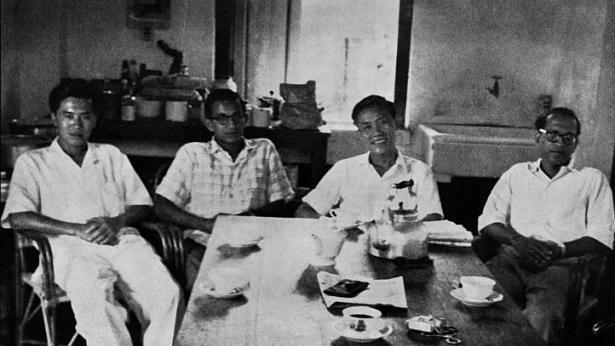 He was branded a communist and detained by the colonial authorities, and later prevented from entering Singapore for more than a decade by his former political allies.